Château was founded in Taiwan in 1979. The founder, Mr. Chang Tianshou, was inspired and touched by a musician’s performance at a music concert in France. 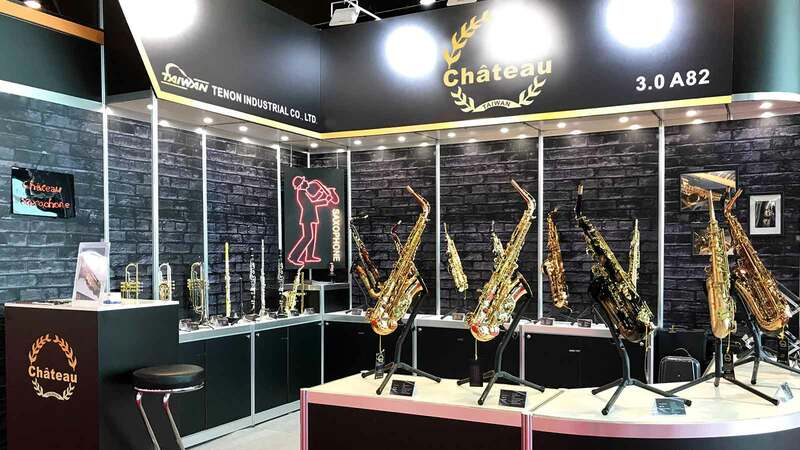 Today, Château has more than 30 years’ experience in making saxophones, and is a well-known manufacturer and exporter of musical instruments. 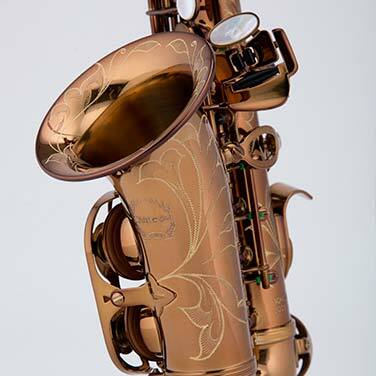 The Versailles 90 series is hand-crafted with 92% copper.The Versailles 96 series is hand-crafted with nickel silver. The gorgeous flower engraving covers the full body. 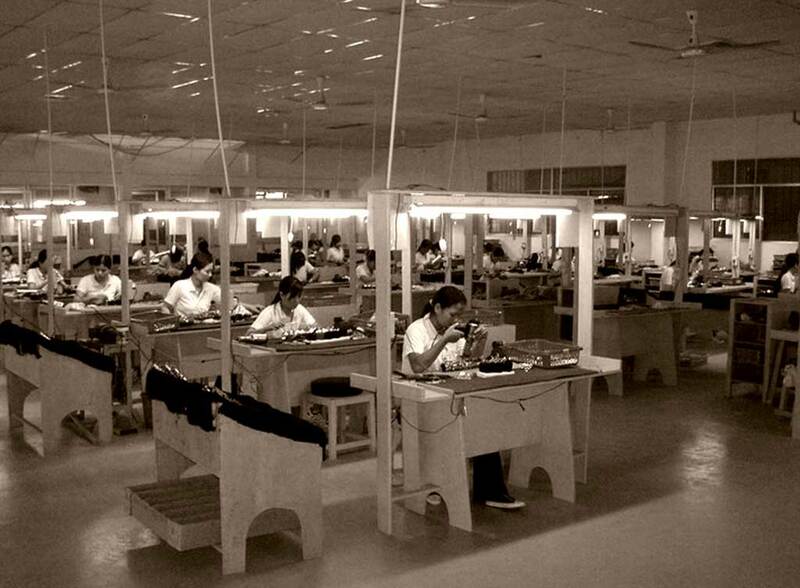 The making process from beginning to end is completed by one professional staff member, so the production is quite time-consuming and numbers are limited. 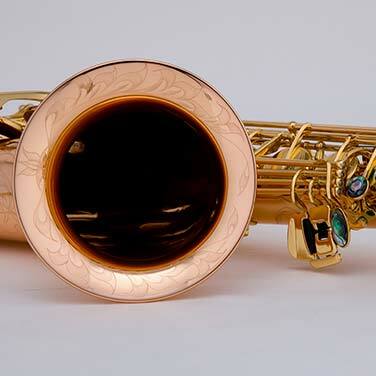 The Chenonceau 80/83 series is hand-crafted with 85% copper and is the second most professional collection by Château.The flower engraving extends from the body to the bell. 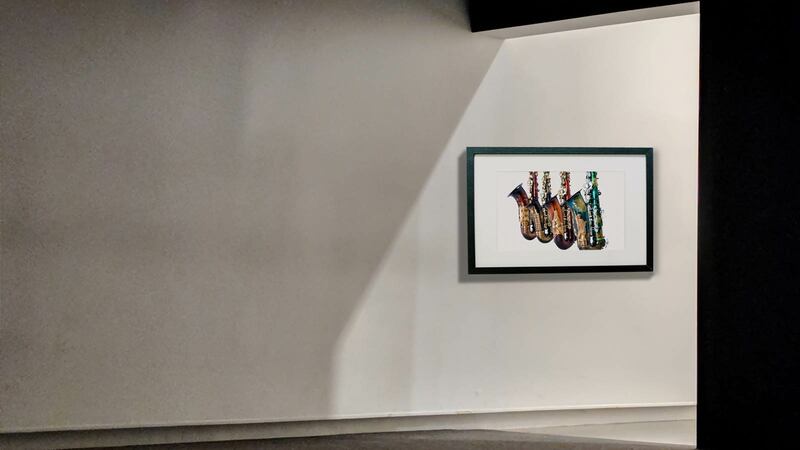 The making process from beginning to end is completed by one professional staff member, so the production is quite time-consuming and therefore numbers are limited. The Chambord 50 series is named after the French Chambord Castle, which has unique towers. Through the inspiration of the castle’s towers, we have designed a larger bell for the Chambord 50 series, to increase its volume and resonance, and we see this as the selling point of the series. 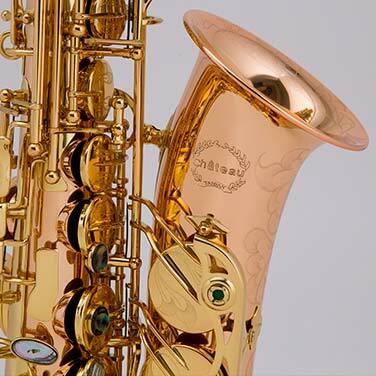 The Valencay 22 series saxophone makes a great instrument for beginner musicians and students. 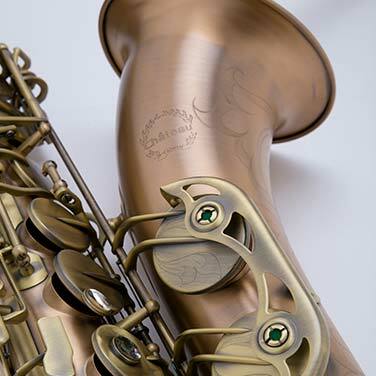 The Cheverny 21 series saxophone is an ideal choice for beginner musicians and students. Hand Wood-Shell Case, Soft Bag, Waterproof Soft Bag, Shape Case, and ABS Case. COPYRIGHT © 2019 CHATEAU. ALL RIGHTS RESERVED.